Daniel Ricciardo insists Renault's optimism about its 2019 engine is backed up by numbers. Renault has hailed its best-ever winter of progress with its new turbo hybrid engine, with managing director Cyril Abiteboul saying it has found a "significant" step forward in performance. 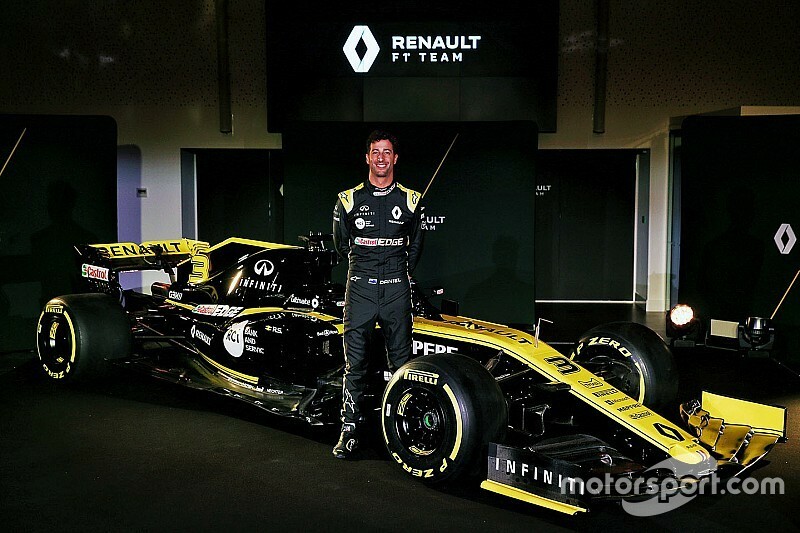 While there have been occasions in the past when Renault has not always delivered on steps it hoped to make, Ricciardo is clear that what it says now is based on fact. 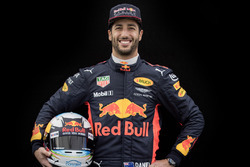 Asked by Motorsport.com about Abiteboul's optimism, Ricciardo said: "Obviously being pretty deep in the Renault family, I've seen numbers and I know they are not just saying it to please everyone. It has been a good winter. "So you never really want to put all your eggs in that basket saying this is going to be sick. "But look, so far what they have done over the winter, looking at the numbers they have done in previous years, it has been a good one. 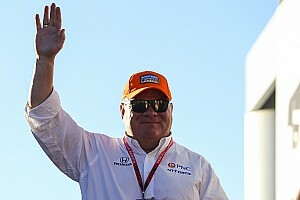 "By no means are they saying it is going to be better than a Mercedes, but from what they have done it is really positive. It is nice to hear that for sure." 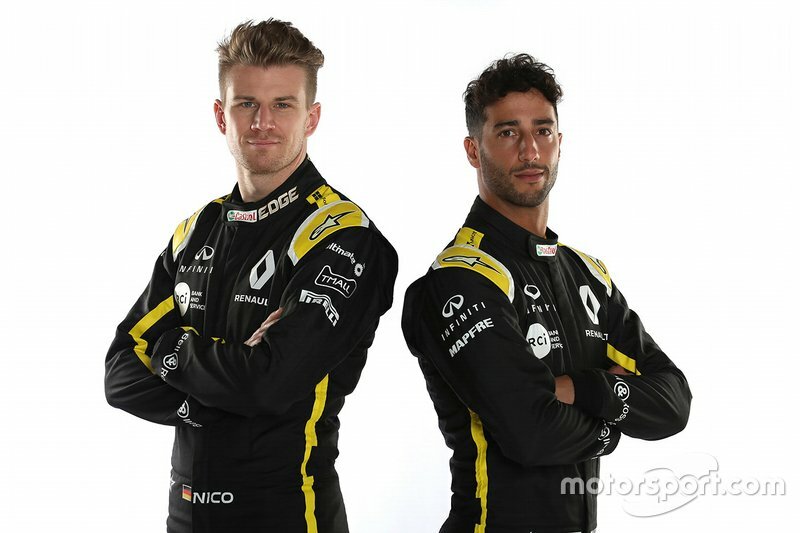 Ricciardo's teammate Nico Hulkenberg was equally hopeful about the progress Renault had made on the engine front, as he said it was especially welcome after a difficult 2018. "It is what we needed," he said. "Last year we didn't have much coming on that side, so it was kind of overdue. "In the second half of last year that really put us in a difficult situation, so we really needed that. It is good that it arrives. "But then again on the other side, Ferrari and Mercedes may have found another whole lot of power again which means we will have to find more again. It is hard to say without speculating."